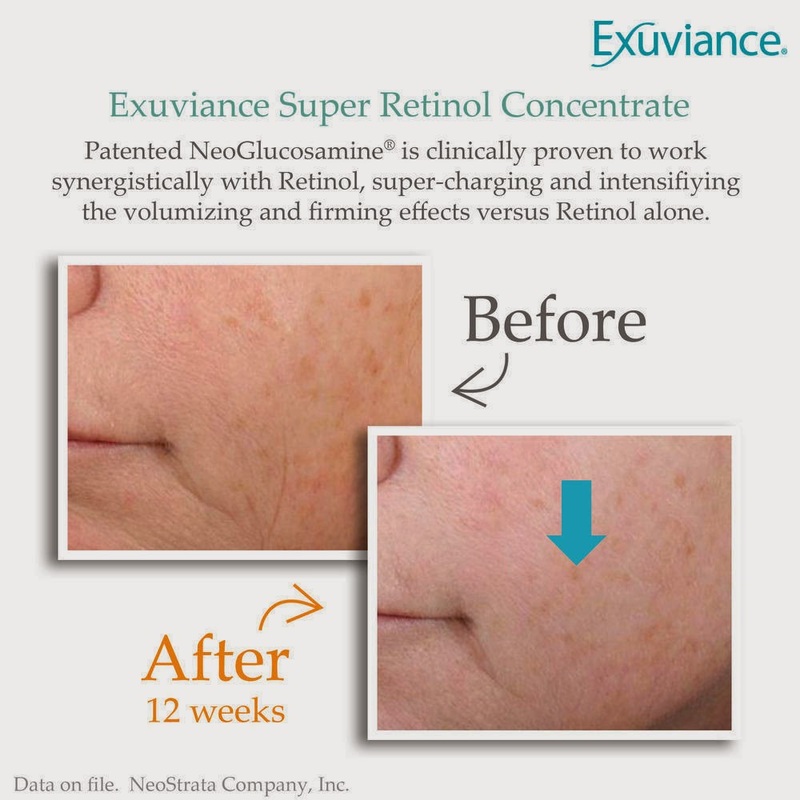 Exuviance® is giving away a full size of Super Retinol Concentrate (a $78 value!) to 25 lucky winners, a unique antiaging nighttime transformer with a blend of Retinol and patented NeoGlucosamine®, to maximize its results. So hurry #SleepOnIt and become a sleeping beauty. 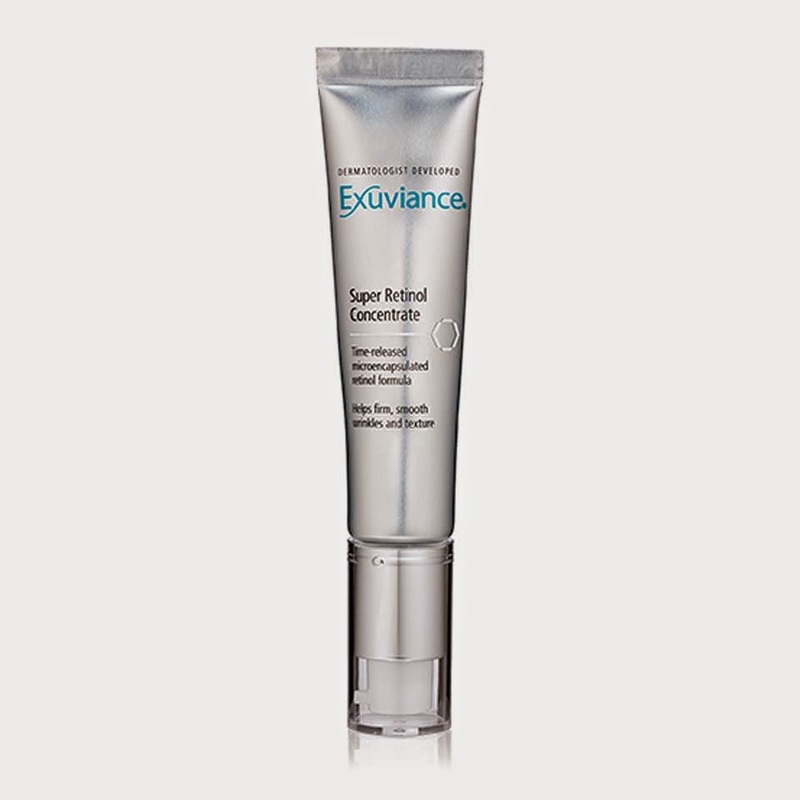 Exuviance® Super Retinol Concentrate contains a retinol-stabilizing complex and utilizes an opaque airless pump-top tube to maintain freshness. This light, serum-like formulation is fragrance free, Paraben free, and oil free. To enter Exuviance's giveaway all you have to do is, complete the giveaway form on this link, with your email, name, and address. This giveaway is dedicated to the US audience only. Retinol is widely recognized by dermatologists for its antiaging power, helps build natural collagen and its surrounding support matrix for plumping and firming benefits, reducing the look of deep-set wrinkles and minimizing the appearance of fine lines and wrinkles from the inside out. Cell turnover is enhanced, revealing smoother skin texture and more even tone with less discoloration. Patented NeoGlucosamine® is clinically proven to work synergistically with Retinol, building skin's support matrix to increase skin firming and smoothing effects versus Retinol alone. As skin becomes firmer and new cells emerge, skin is transformed, younger looking. For an immediate visual boost, optical brighteners provide visual softening. 1% Retinol which helps firm skin while smoothing wrinkles and texture. NeoGlucsamine®, a patented ingrediend clinically proven to enhance the firming effects of Retinol. 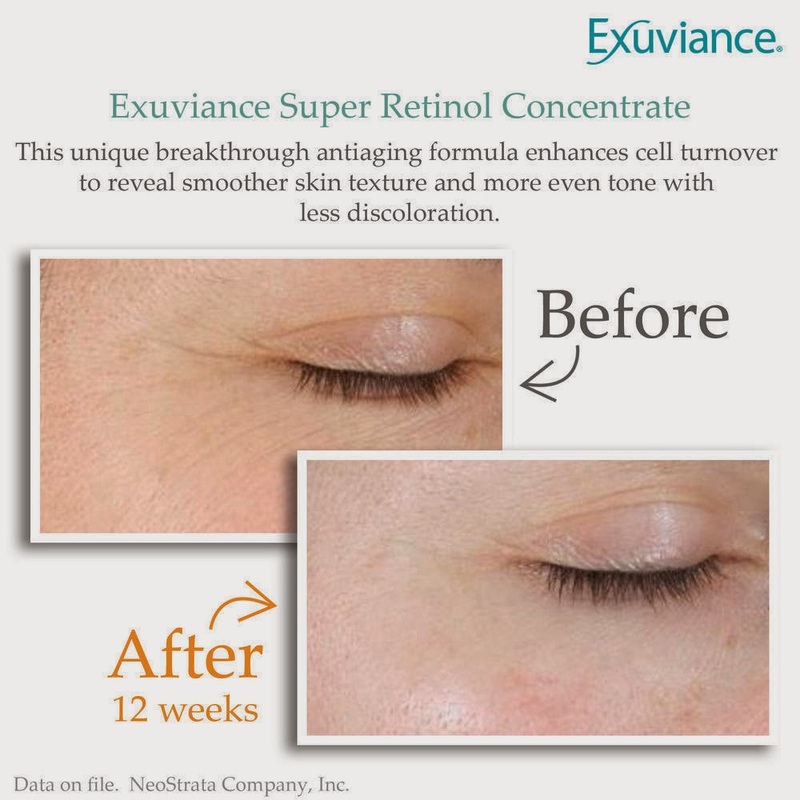 Exuviance® Super Retinol Concentrate is available online on neostrata.com, suggested price $78.00.